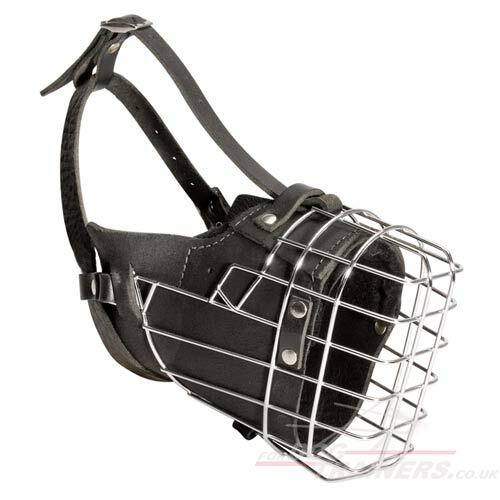 Choose the best wire basket dog muzzle for maximum protection and comfort of your dog. 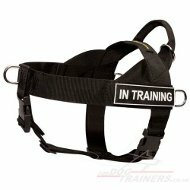 This dog basket muzzle is recommended for dogs training, K9 dogs work, perfect for Shepherd dog breeds, Pit Bull Terrier, Doberman, Rottweiler etc. There are various shapes and sizes of this wire dog muzzle in our collection. 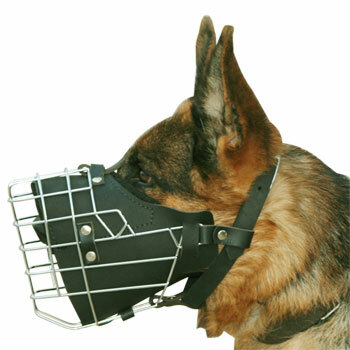 Strong basket muzzle for dog protects from bites and injures in attack, fights with other dogs, from chewing and licking strange objects. 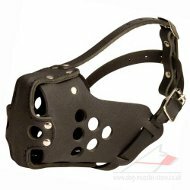 Basket dog muzzle is made of strong wire and padded with natural soft leather. It has also soft fleece padding on the upper nose area to prevent rubbing. 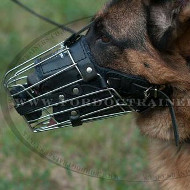 This wire dog muzzle basket is reliably fixed on dog's head with strong leather belts and buckles. Various sizes for big dog breeds like GSD, Rottweiler, Pitbull, Doberman, Labrador etc. Important! 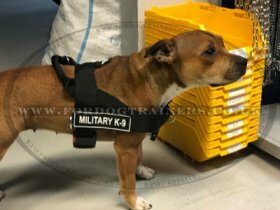 Read our instuction below how to measure for a basket dog muzzle and specify it in your order, fill in the blank information on the top of the page. 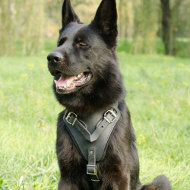 "Hello, was super pleased with the wonderful muzzle for my Dobi Attila. 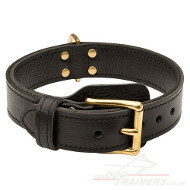 Very nice and stable, chic, high quality leather, looks really wild. Really perfect for Doberman!! Attila with his new muzzle looks so grand! Warm regards, all the best and thank you very much. We will order by you again soon, you are great!!!" Product is perfect for my dog.Extremely well made muzzle.Thanks for fast postage and great communication.